Statistics South Africa’s figures show that South Africa’s inflation rate is hovering between 6% and 7% per year, but anyone in the technology market will tell you that tech prices have increase by a much larger margin. 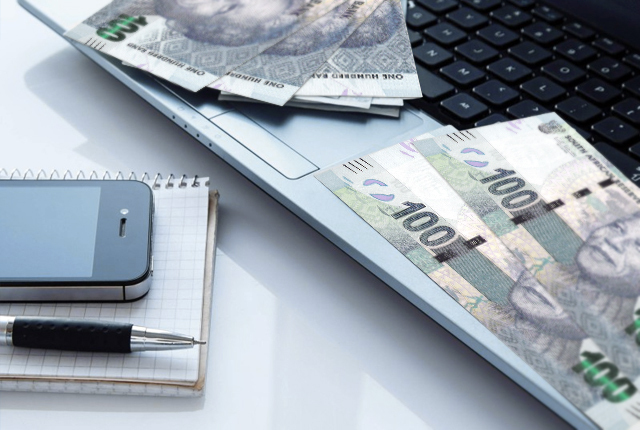 Most of the computing and technology products in South Africa are imported, which means that the rand’s exchange rate is a major factor in determining the price of tech products. The rand weakened from R12.45 per US dollar on 10 July 2015 to the current R14.70 per US dollar (8 July 2016). This is a decline of 18% in the value of the rand. It is not surprising then that the prices of imported products have seen sharp increases in 2016. Many brands, like Dell and Canon, said they have slashed margins to keep prices low. However, lower margins are short lived, as commercial pressures will catch up with companies. In the end, the higher costs are passed on to consumers. The prices of tech and gadgets continually decline as technological advances result in lower production costs. It is therefore challenging to present an accurate year-on-year pricing comparison using the same products, as prices declined in hard currencies. Products with US dollar pricing that remained stable, though, can be used. What we found is that the average inflation of a basket of tech products was around 20% – higher than the Stats SA inflation figure of between 6% and 7%. The table below shows how the price of tech products changed over the last year.